Book 1: Meg Daniels stumbled across her first mystery in Ocean City, New Jersey. Meg Daniels thought there was nothing worse than finding her boss vacationing in the beach house next to hers. Meg Daniels was wrong. After the body of her boss turns up in the New Jersey wetlands, Meg finds the eyes of a suspicious policewoman, a handsome PI, and an elusive killer turning in her direction. The focus of her vacation shifts from sunbathing to survival as she attempts to prove that she was not involved in the lascivious love life or the fatal mutilation of DK Bascombe. 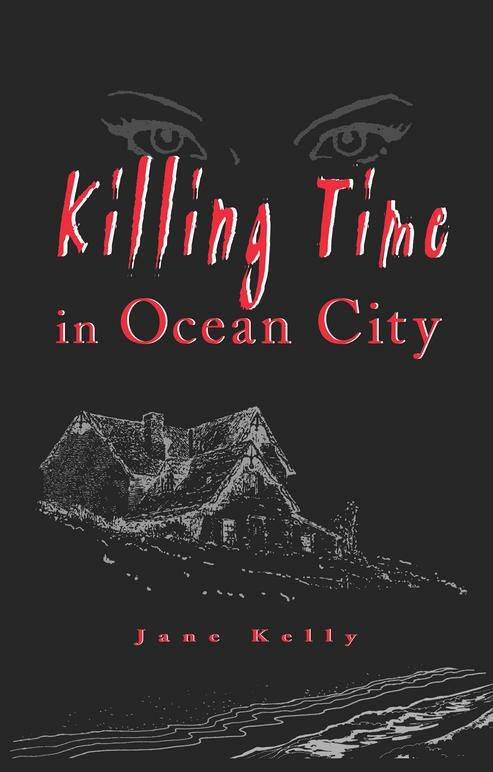 Killing Time in Ocean City is the tumultuous tale of a vacation that takes a series of disastrous, and often dangerous, turns. If you've ever been dumped, conned, embarrassed, disappointed, infatuated, confused, or falsely accused, you'll relate to the trials of a woman whose trip to the Jersey Shore is anything but refreshing.